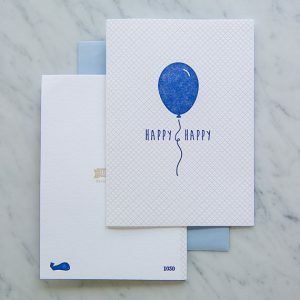 View cart “Happy Birthday Blue Banner Card” has been added to your cart. 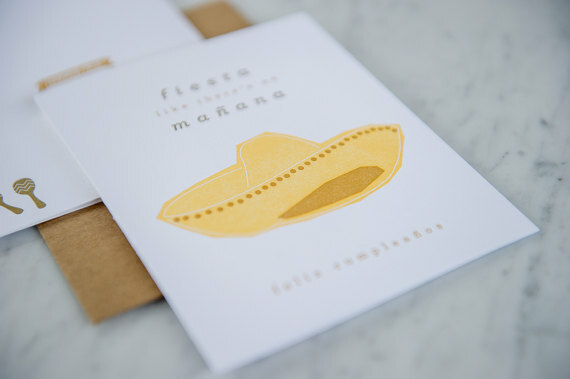 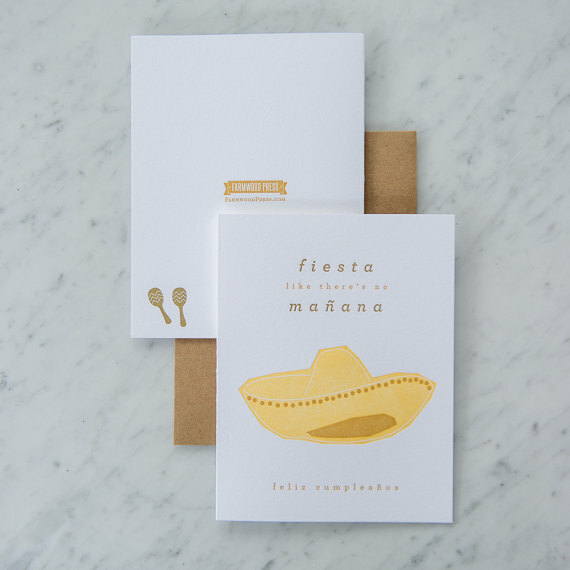 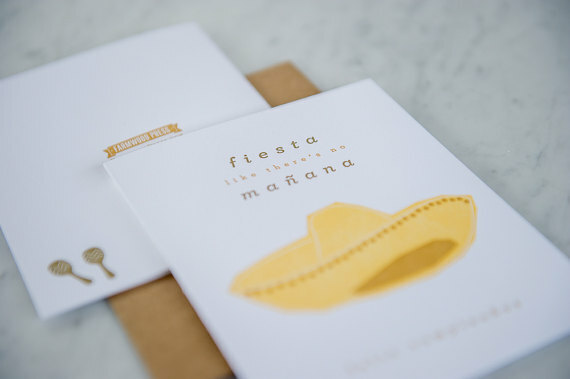 “Fiesta like there is no Mañana” is a great way to say Feliz Cumpleanos! 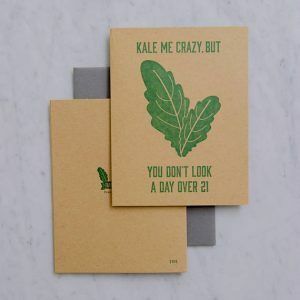 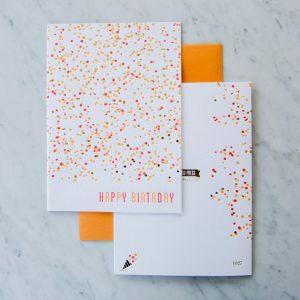 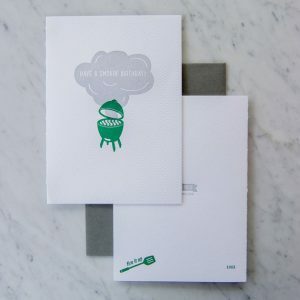 These are sure to be a fun card for anybody’s birthday!